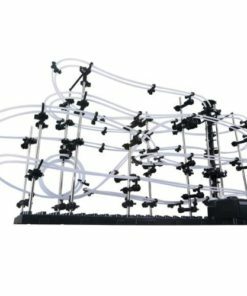 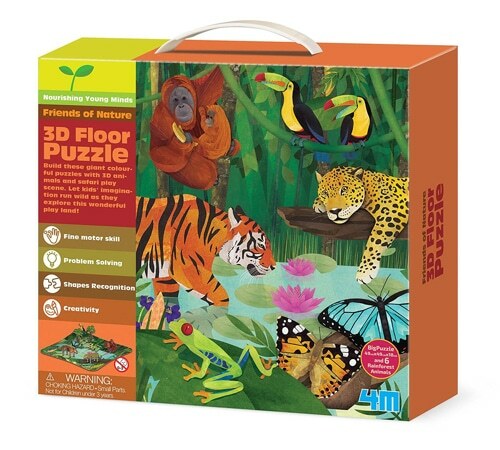 Experience hands-on learning with the 4M 3D Rainforest Floor Puzzle. 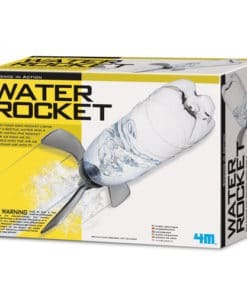 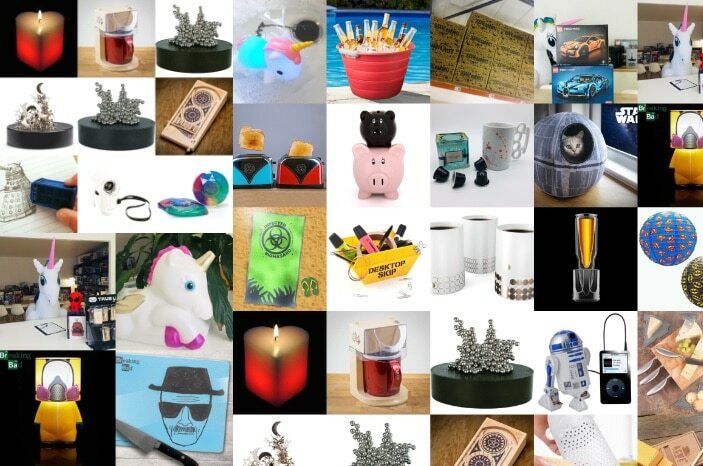 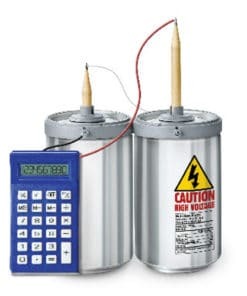 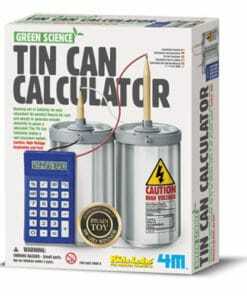 Purchase this product now and earn 513 DroidCoins™! 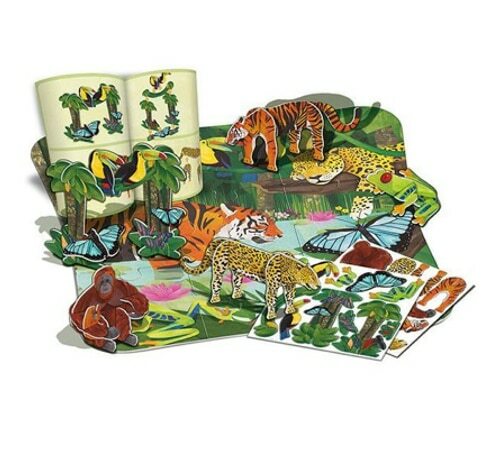 Create a jungle play scene with this 3D Rainforest Floor Puzzle. 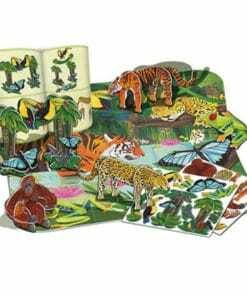 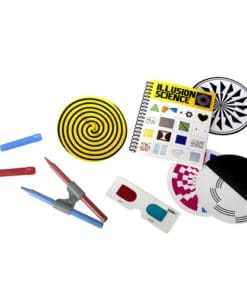 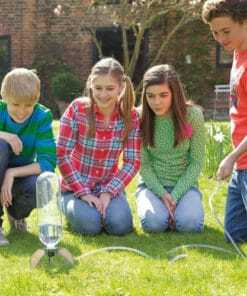 Entertain and let kids’ imagination run wild with this puzzle collection. 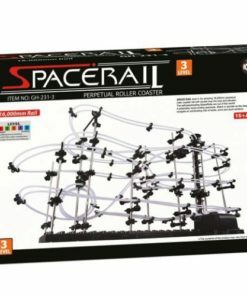 With six 3D puzzles, one 9-piece flat puzzle, and instructions, friends and family can join in on the fun. 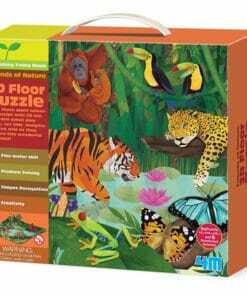 Join in a fun activity for rainy days with this entertaining 3D Rainforest Floor Puzzle. 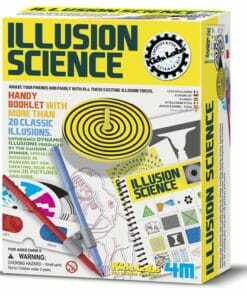 These puzzles are recommended for kids 4 and up.